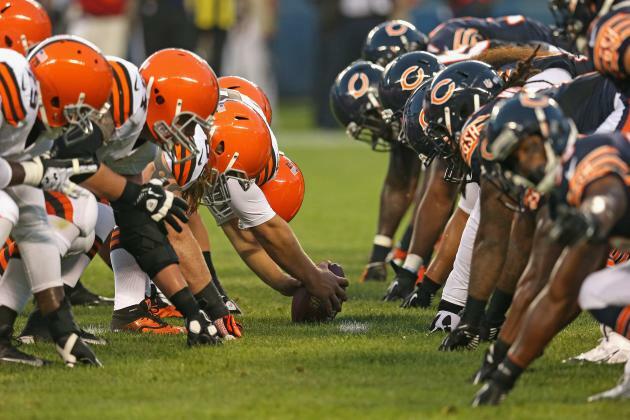 BEREA, OH – Training camp injuries can cause quite the scare for fans. Fortunately for the Browns, the injury that forced OT Greg Robinson to leave Day Two of training camp doesn’t appear to be too serious. Robinson had to be carted off the practice field at the tail end of practice, Friday. The three-year veteran has spent the majority of the first two days of camp as the second-team left tackle. Afterward, head coach Hue Jackson revealed that it was a blow to the head that forced Robinson out of action. As expected he’ll b evaluated for a concussion. Robinson signed a one-year, $790,000 contract with Cleveland this offseason after being waived by the Lions back in November. With future Hall of Fame tackle Joe Thomas retiring in March, Robinson is smack dab in the middle of a very important competition for the Browns starting left tackle spot.